Bhíomar ag ceiliúradh seachtain cairdeas an tseachtain seo caite anseo i nGaelscoil Chionn tSáile. 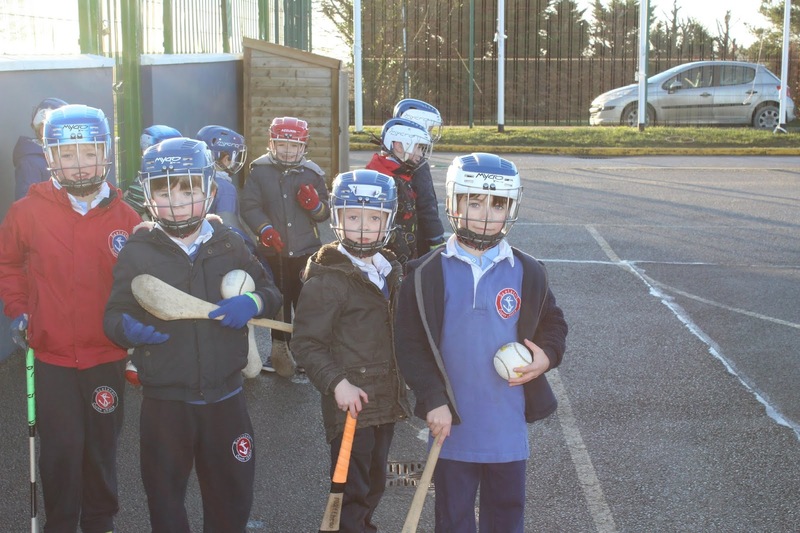 Bhí gach rang páirteach agus bhain siad ar taitneamh as! 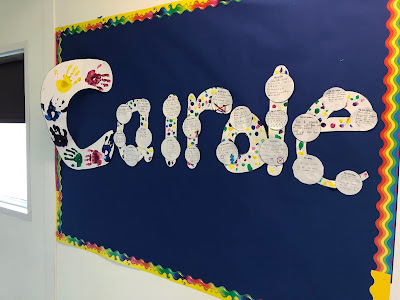 We were celebrating friendship week her at Gaelscoil Chionn tSáile last week. Every class participated and really enjoyed it! 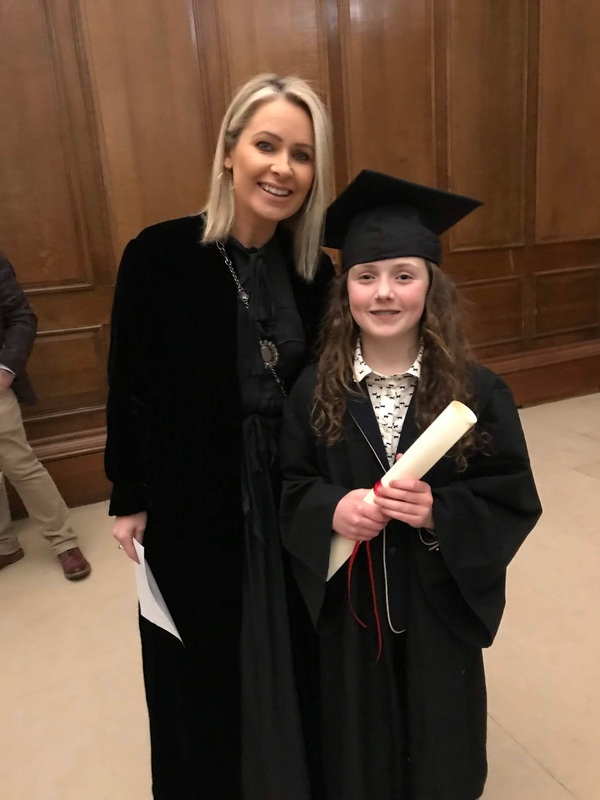 Comhghairdeas mhór don dhá fhoirne a ghlac páirt i Tráth na gCeist an Comhar Creidmheasa le déanaí. Maith sibh! 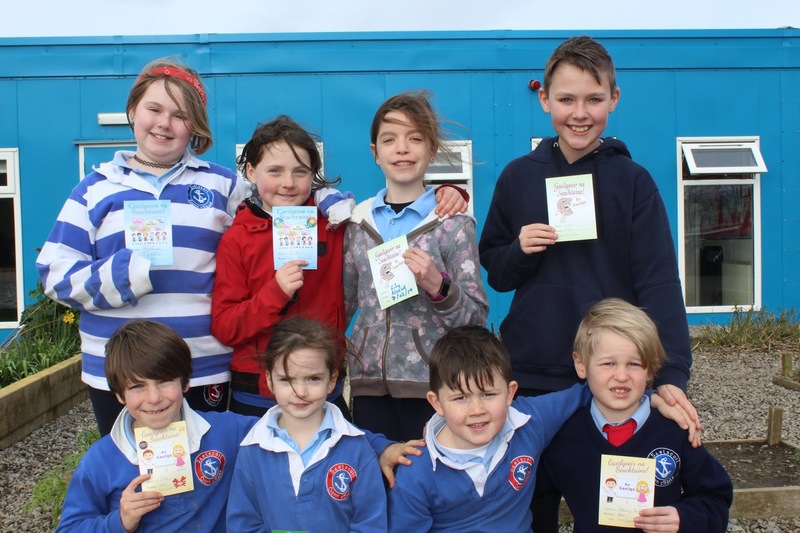 Congratulations to the two teams who took part in the recent Credit Union Table Quiz. Maith sibh! 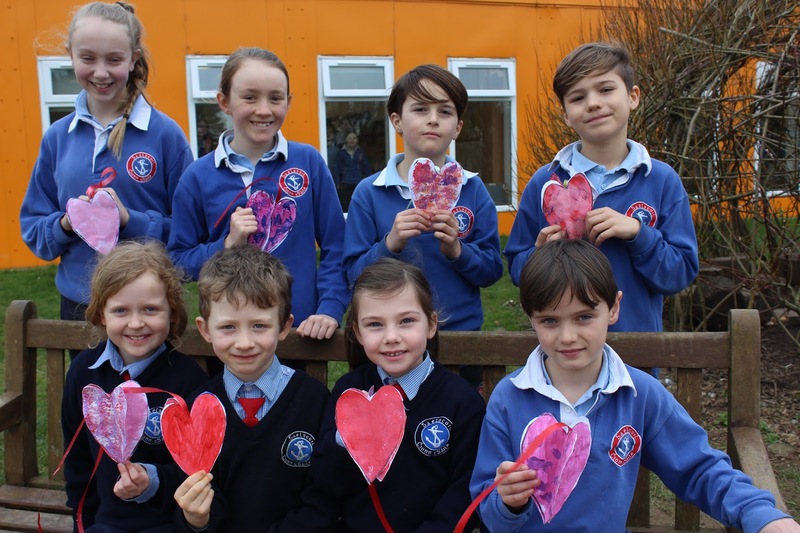 Comhghairdeas mhór do Pippa Nic an Taoisigh a bhuaigh an comórtas ealaín don Leabhair Ceannanais le Coláiste na Trionóide le déanaí. Maith thú Pippa! 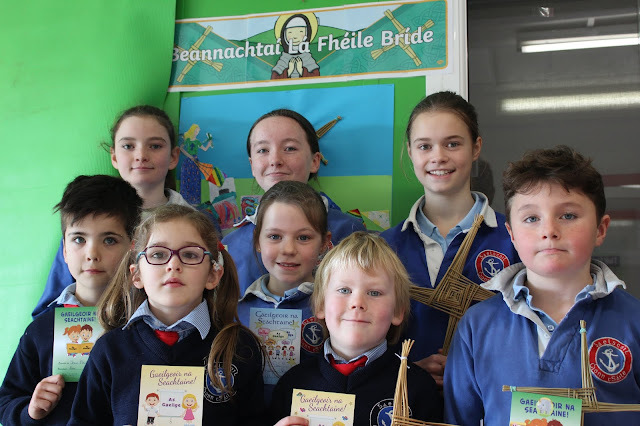 Huge congratulations to Pippa McIntosh who won the Book of Kells art competition with Trinity College recently. Maith thú Pippa! 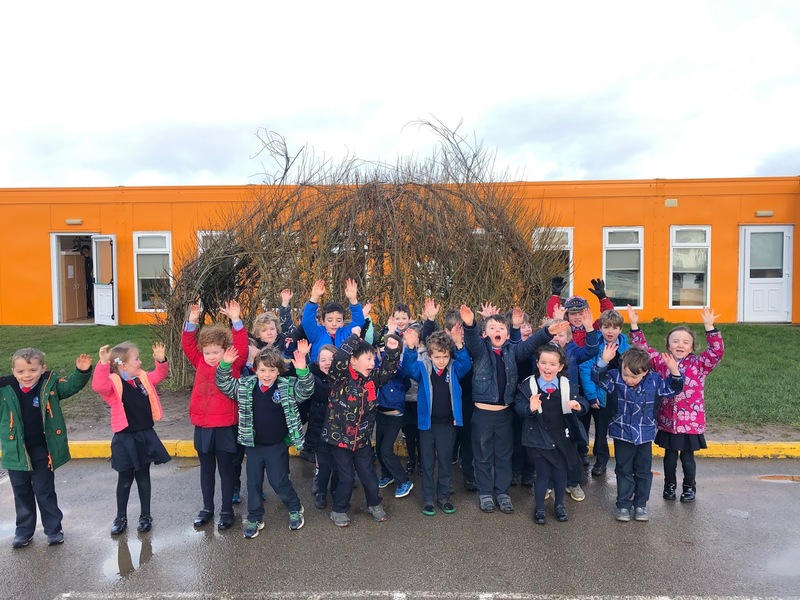 Scairf muirneach caillte ag duine i bhfoireann na scoile le déanaí. Dath liath atá air agus cniotáilte i 'rib'. 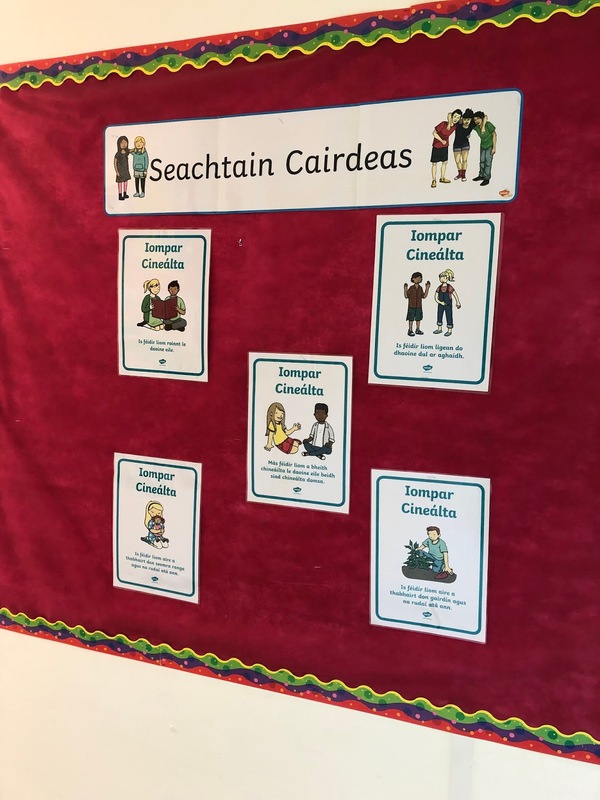 Seol chuig oifig na scoile má fheiceann tú in aon áit é le bhur dtoil. Go raibh maith agaibh. A precious scarf was lost by one of the school staff recently. It's grey and knitted in rib. Please send to the school office if you see it anywhere. Thank you. 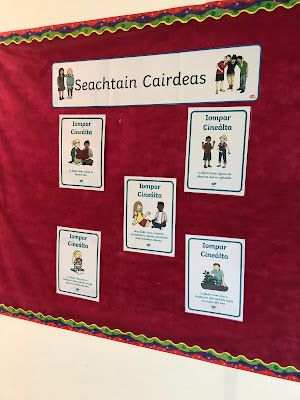 Beimid ag ceiliúradh seachtain cairdeas an tseachtain seo 4/2/19 i nGaelscoil Chionn tSáile. 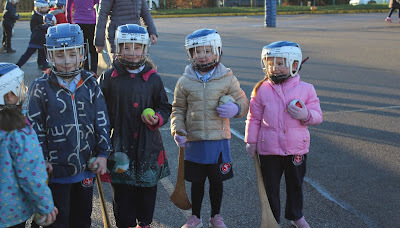 Beidh gach rang ag glacadh páirt. 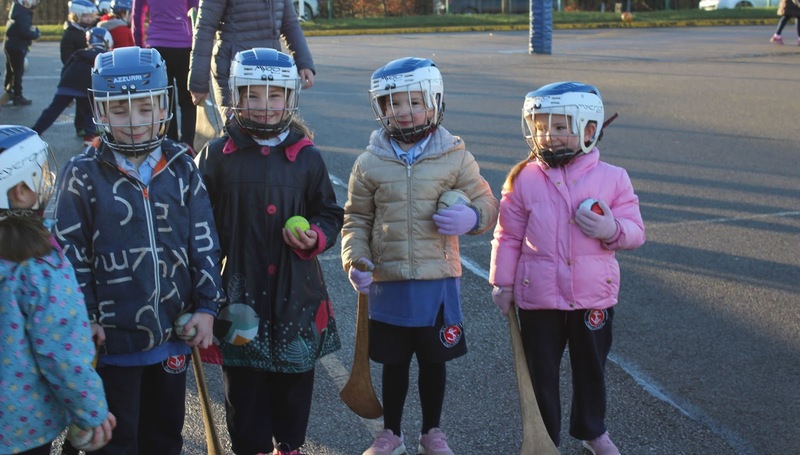 Beidh siad ag foghlaim faoi conas a bheith mar cairde maithe agus ag glacadh páirt i gníomhaíochtaí éagsúla. We are celebrating friendship week this week 4/2/19 in Gaelscoil Chionn tSáile. Every class will be taking part. They will be learning what it means to be a good friend and completing various activities.